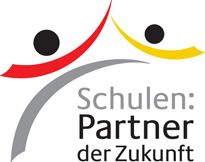 Contact - Friedrich Schiller Schule Inc.
Do you want to learn German? You’ve come to the right place! We are here to help. Do you already have a child or children studying with us and you have an idea how to make the learning experience even better? We are a non-profit school and we’d love to hear your suggestions.